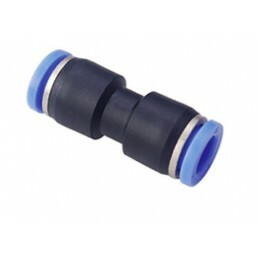 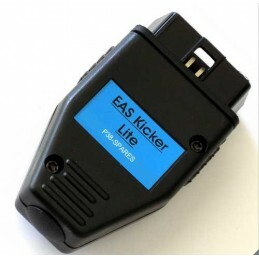 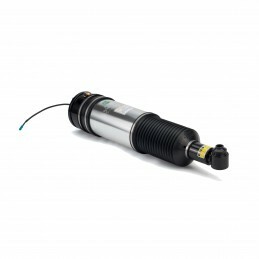 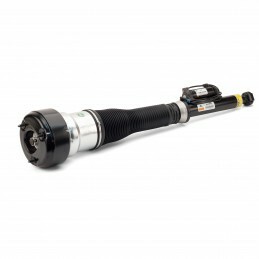 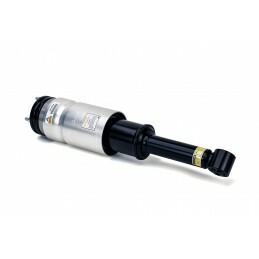 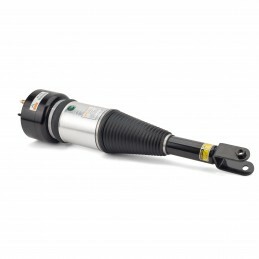 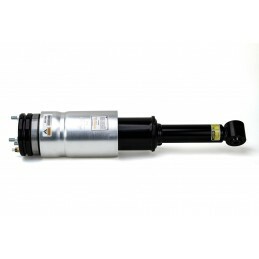 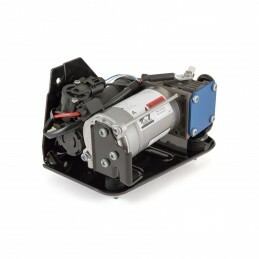 As the UK Distributor for Arnott we are pleased to offer their front strut for the Land Rover Discovery's and Range Rover SPORT models, is new and not remanufactured. 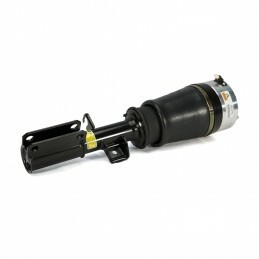 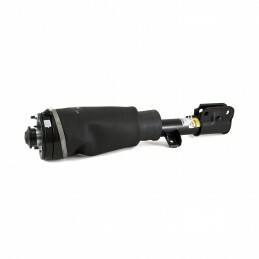 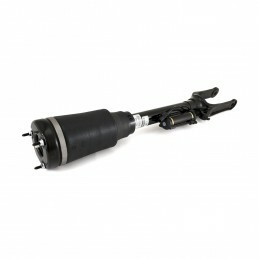 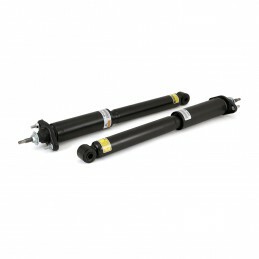 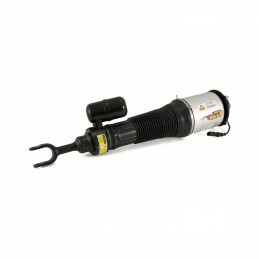 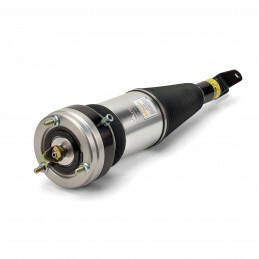 This aftermarket Land Rover strut is designed and assembled in the USA. 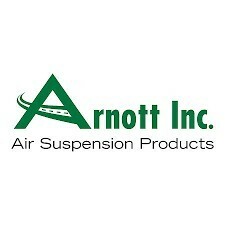 Arnott's exclusive design features a new custom-made shock absorber and is assembled with a multi-ply air spring bladder manufactured ContiTech. 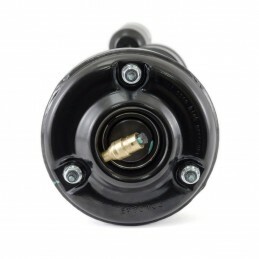 The strut assembly also features extra heavy duty crimping rings, new seals, air fitting and check valve, and a black anodized aluminium top. 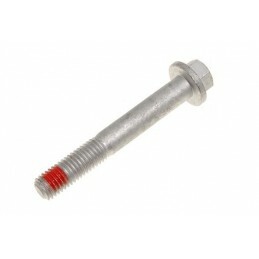 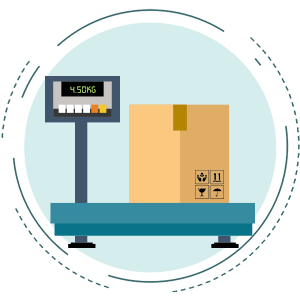 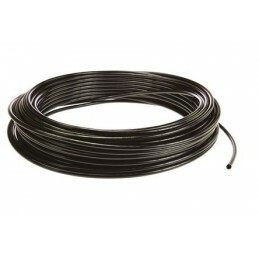 Arnott protects the assembly with an aluminium can to keep out debris. 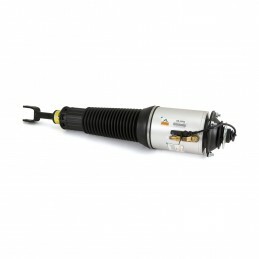 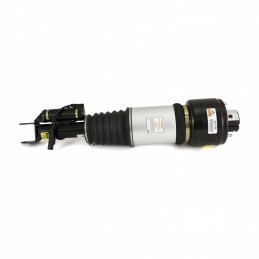 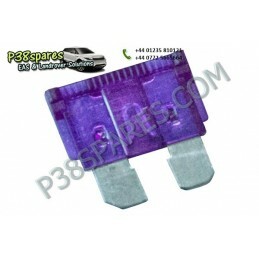 Front Left Remanufactured Air Suspension Strut S-Class (W220) w/4Matic 2003-2006 Original Equipment Number: 2203202138, 2203201338.